Mehmet Ulker Turkay » European Diving Centre Fethiye. Our boat captain, also known as Papatya (Daisy). 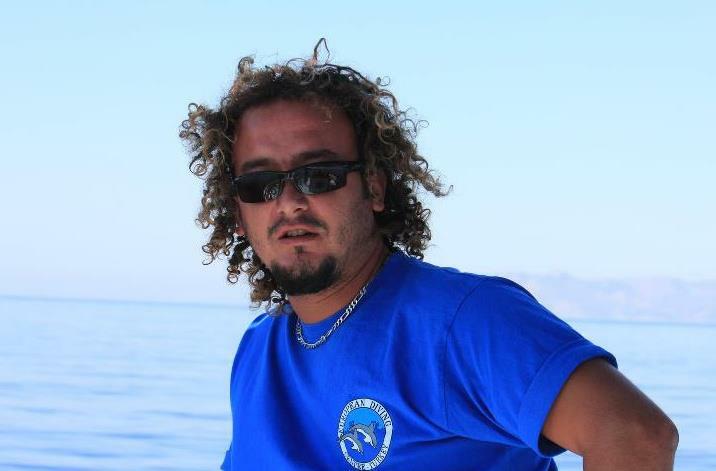 He has worked for us for 4 seasons now and is a very important member of our team spending his days transporting us too and from the dive centre to our dive sites. Maintaining the security, safety and cleanliness of Dignity is of paramount importance. His infectious laugh and willingness to entertain everybody is something for everybody to look forward to.